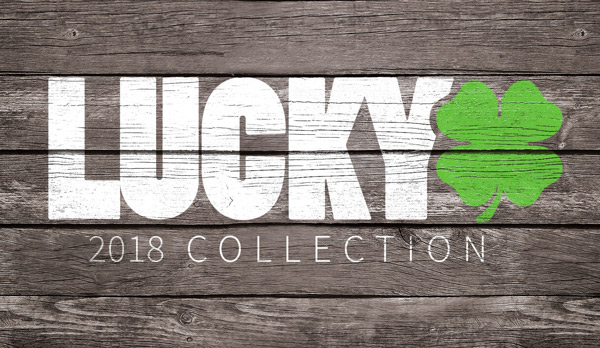 Along with all of the other 2012 Lucky products are the new Lucky 7Bars™. They now feature High Impact Treatment™ (HIT), which hardens the alloy and dramatically increases the resistance to brittle fracture and torsional stresses. Lucky 7Bars™ are the bars of choice for Lucky flow team riders and many top pros who trust them for their strength and proven history of performance on the street and at competitions. 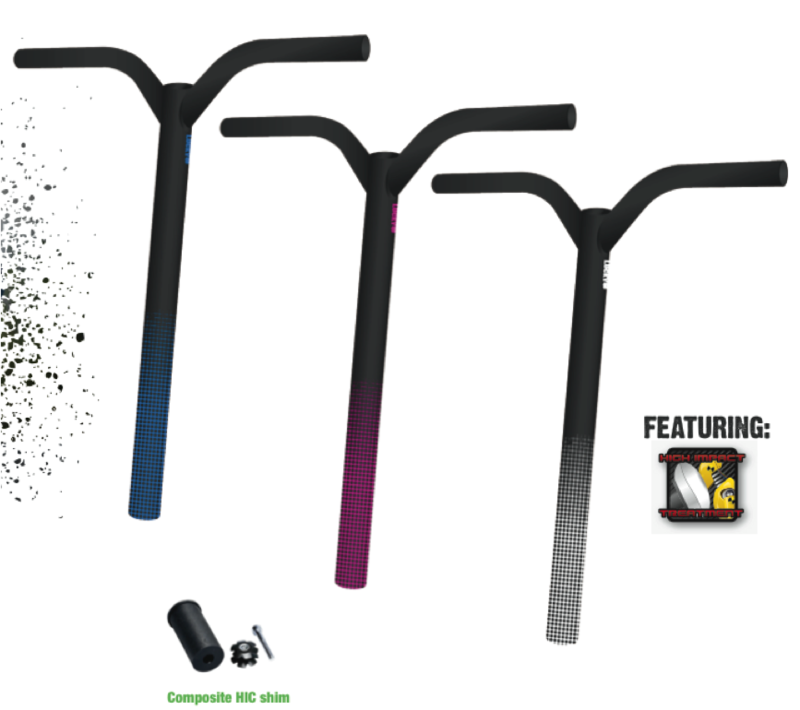 Now you can use these bars to fit a Razor Ultra Pro, MADD, or any scooter with a threaded fork using our exclusive Lucky Uni-shim™.